The two biggest blockchain heavyweights in the industry, Hyperledger and The Enterprise Ethereum Alliance (EEA) have joined forces in a significant effort to boost the adoption of blockchain technology in the wider economy. The Enterprise Ethereum Alliance (EEA), a group that manages more than 300 members working to leverage open-source Ethereum technology for blockchain solutions in enterprises and Hyperledger, a cross-industry working consortium managed by the open-source Linux Foundation, have officially joined together in a partnership. The partnership between the two groups will “accelerate adoption of blockchain technologies for business,” the two said in a joint statement, mentioning similar goals with corresponding approaches to scaling blockchain tech for industries. 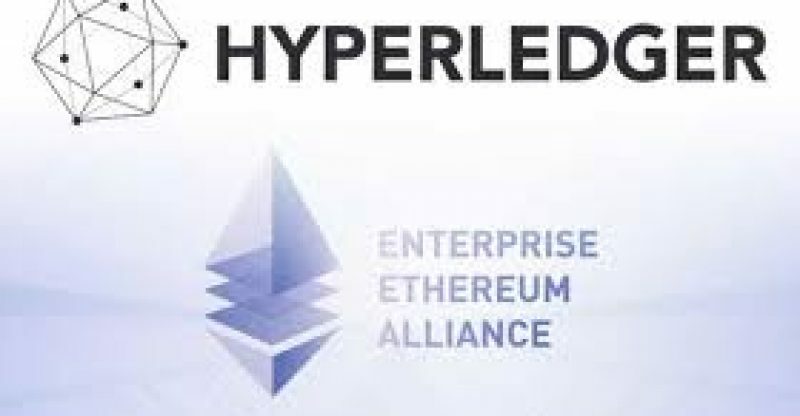 As members of each other’s communities, the leaderships of the EEA and Hyperledger will have what it takes to partner across Special Interest Groups and Working Groups including “hundreds of thousands of developers in both communities,” Hyperledger stated in its own announcement.